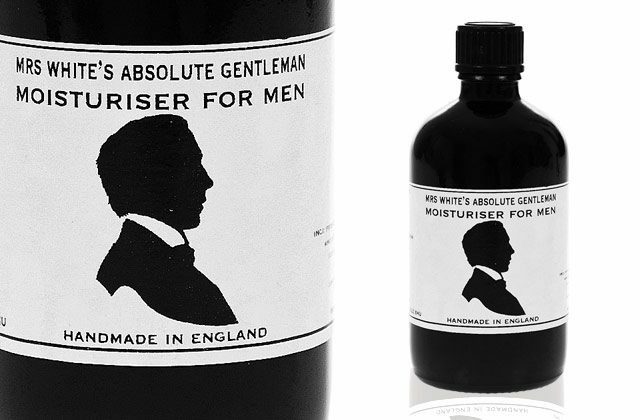 Mrs White’s Absolute Gentleman ‘Moisturiser For Men’, to give it its full title was designed with Beau Brummell as its target man. The dandy of his time, now of statute fame in Jermyn Street, London was rumoured to have cleaned his boots with champagne. Did he moisturise? We may never know but if he did, this could have been the one for him. 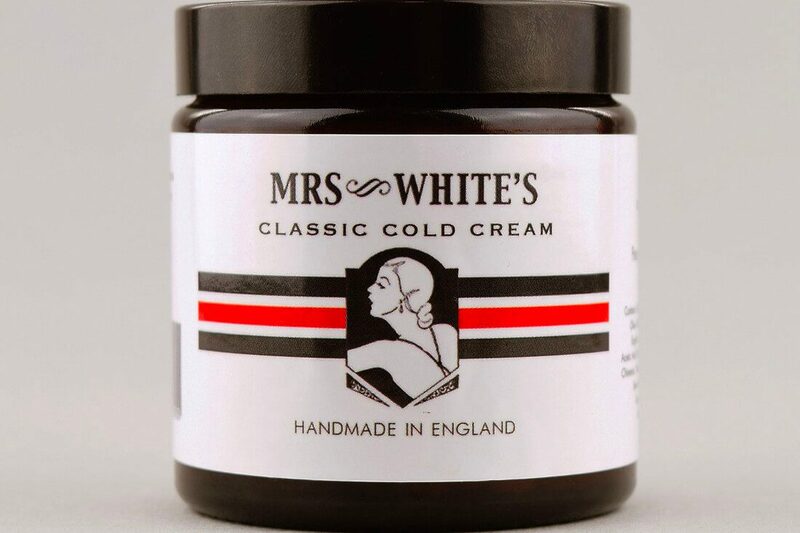 Made in England from 100% natural ingredients including patchouli, frankincense and fennel, rich apricot oil, raw English beeswax, antibacterial organic English lavender and rose absolute to re-balance. 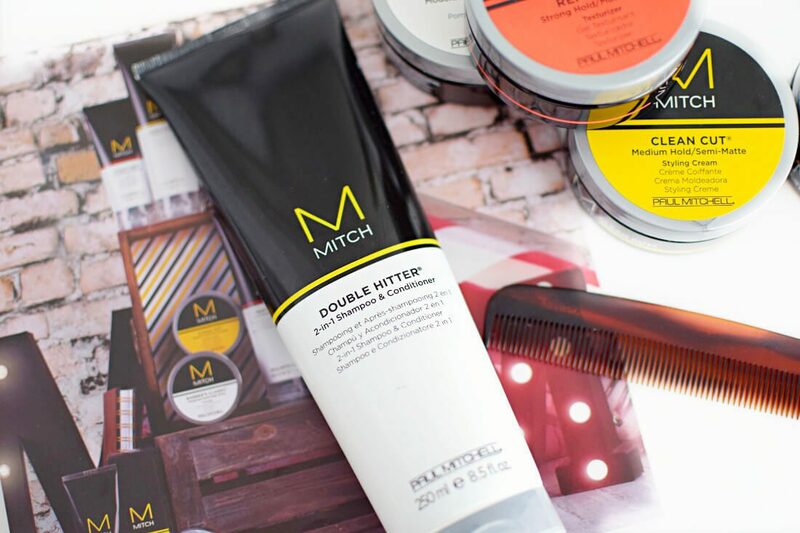 A facial hydrator and after-shave balm in one.